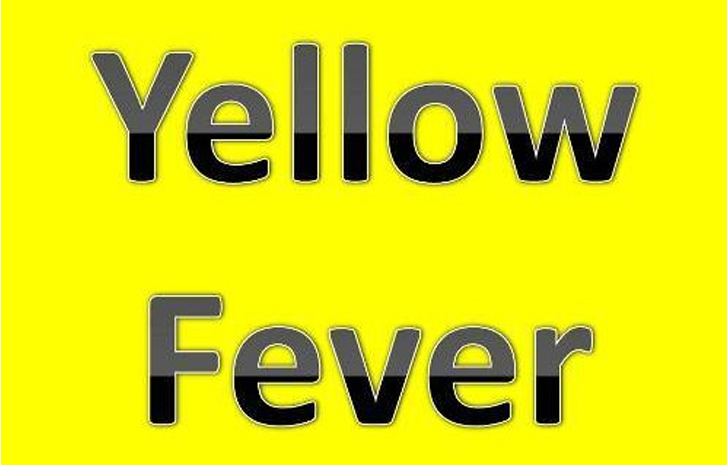 We are experiencing a shortage of the vaccine for Yellow Fever. Please click here for more information. 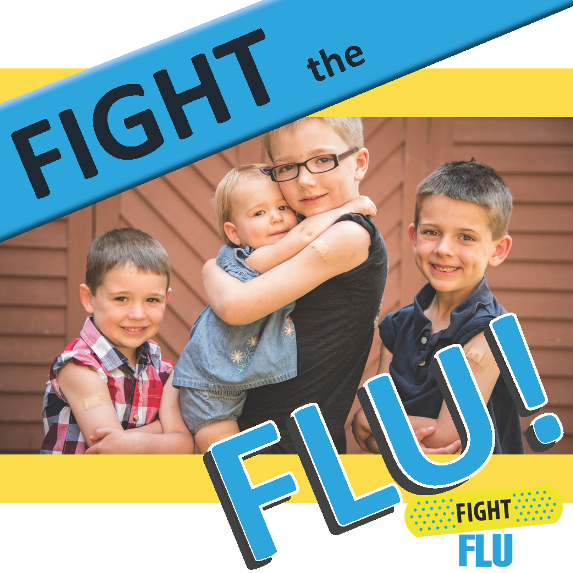 General information about the flu and a full listing of this year's flu shot clinics can now be found here. 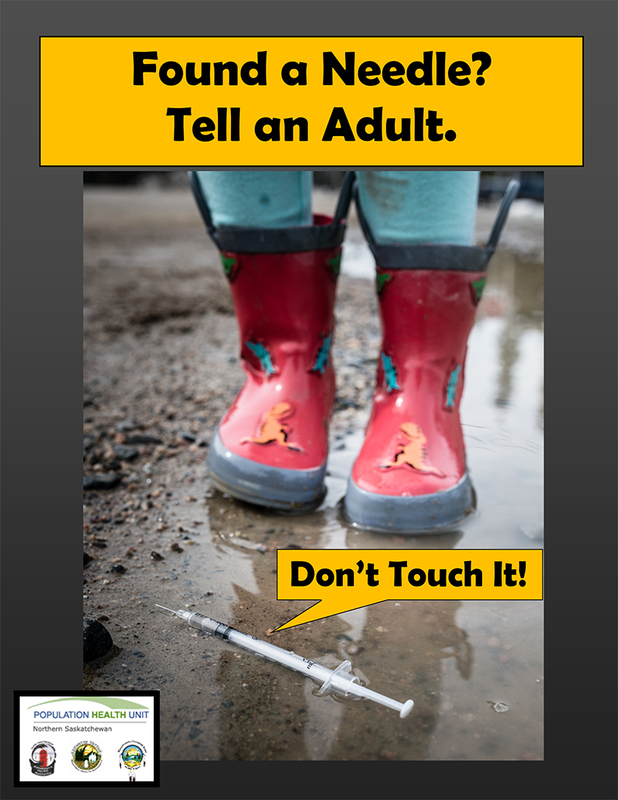 Everyone can help support northern Saskatchewan youth to grow up healthy and happy. Getting started is simple - engage and get to know the young people around you, learn about what's important to them and help them find opportunities to grow and give back to the community. Northern Healthy Communities Partnership has produced a four-part video series about northern Saskatchewan community members highlighting mentorship, sports, culture and leadership. They are well worth a watch. Just click on the link below! HealthLine is a free, confidential, 24-hour health information and support telephone line. It is staffed by experienced and specially trained client navigators, registered nurses, registered psychiatric nurses and social workers. When you call 811, a licensed health care professional will give you options and information to help you with health related questions or concerns. You will be able to discuss your concerns in a safe, caring and confidential manner. 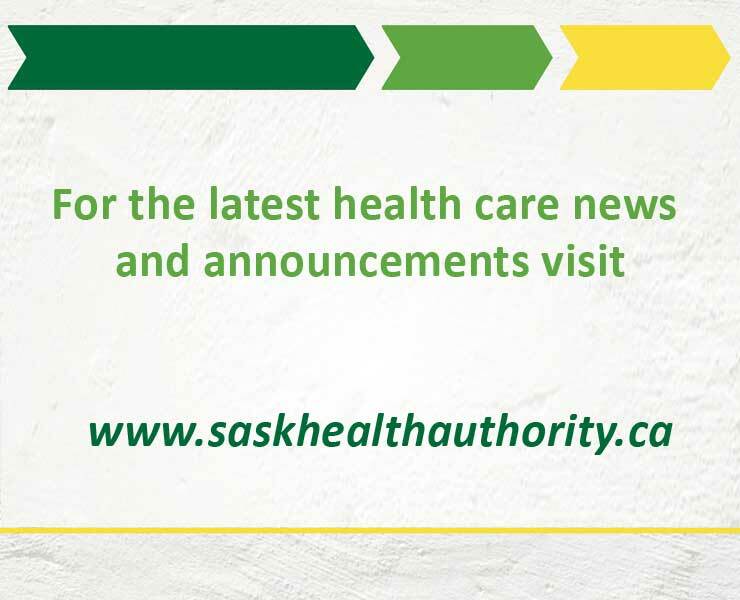 If you are having technical issues with accessing Healthline by dialling 811, you can call 1-877-800-0002 to be connected with Healthline. An information sheet for download is available here. 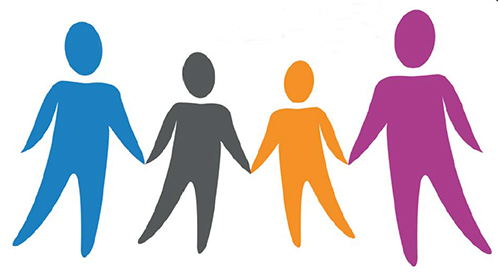 Families play an important role in a patient’s health and safety. That's why Mamawetan Churchill River Health Region no longer has specific visiting hours. If you would like more information, please click the image above.